Bert Lacativo, Sr. Managing Director-Dallas, will be speaking at the SCCE's Web Conference "Government Settlements from A to Z" on May 8, 2019. The conference will begin at noon CT and run for 90 minutes, including a 30-minute question-and-answer session at the end. 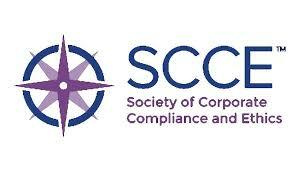 The Society of Corporate Compliance and Ethics (SCCE) is a member-based association for compliance and ethics professionals worldwide. The organization was founded in 2004, and currently holds 7,500+ members strong while it continues to grow. The SCCE's vision is to be the pre-eminent compliance and ethics association promoting lasting success and integrity of organizations and industries worldwide.